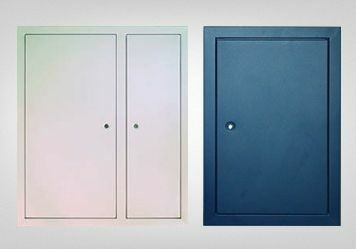 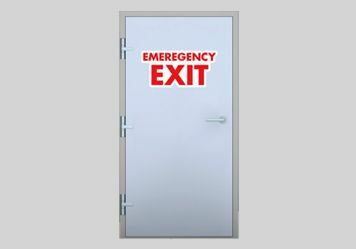 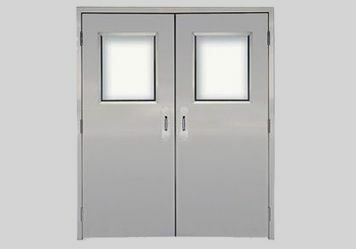 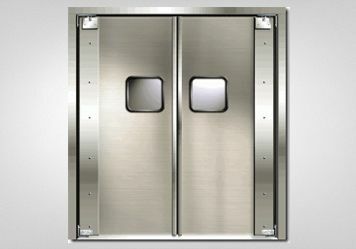 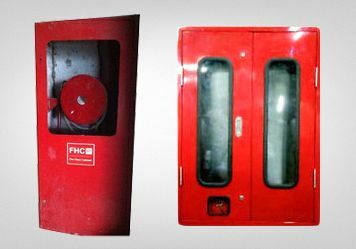 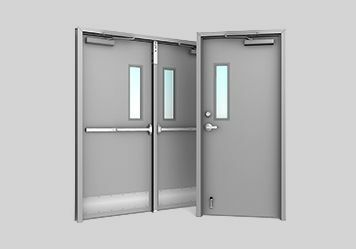 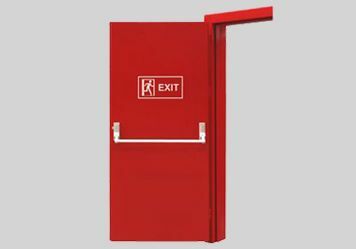 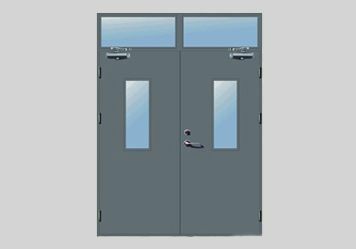 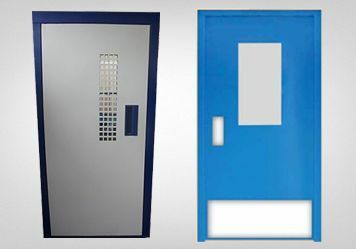 We at GG Fire Doors Solution manufacture the Metal doors, Fire doors, General doors, Duct shaft FHC Doors. 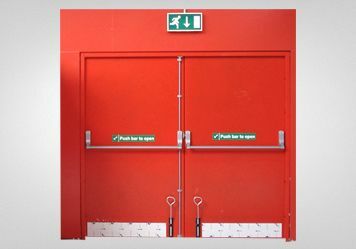 We undertake maintenance work, alignment & Reworking works. 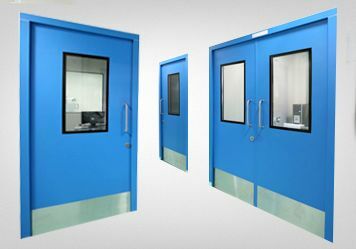 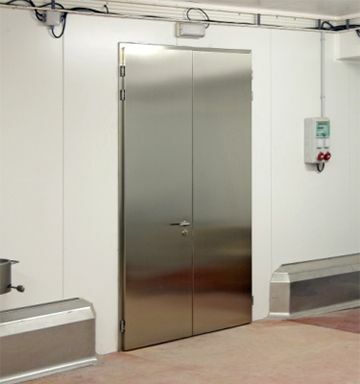 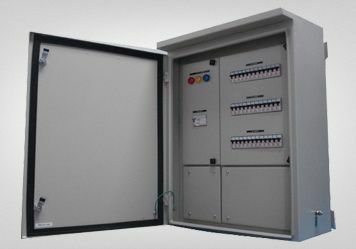 And We also manufacture clean room doors, general doors, partion panels, vision panels, double glazed & single glazed windows. 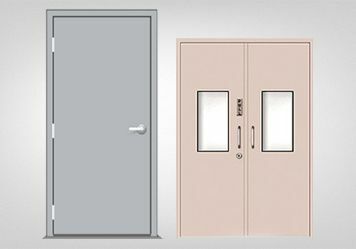 We would like to introduce our company GG Fire Doors Solutions. 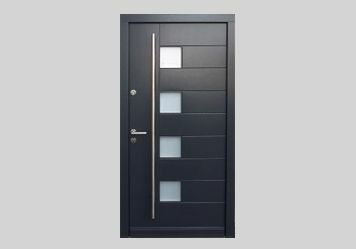 We undertake manufacturing of all types of Doors, maintenance work, alignment & Reworking works.